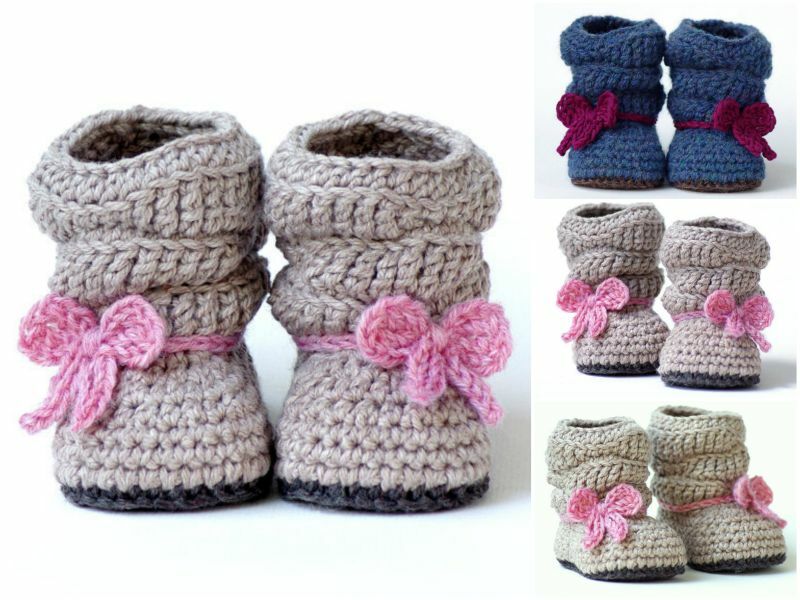 What a cute and stylish way to keep baby’s feet snug and warm! These little boots have a great snug, stay-on fit. Design features a knit-look ribbed cuff to create a great slouchy look. Great for the coming season for the whole family and gift delivery. Sorry there are only paid pattern available on Etsy, but it worth the pay for crochet lovers like us.